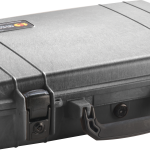 L: 17.00" W: 11.44" H: 6.13"
L: 17.88" W: 11.50" H: 4.13"
The Pelican™ 1470 case case takes the word “briefcase” to a whole new level. 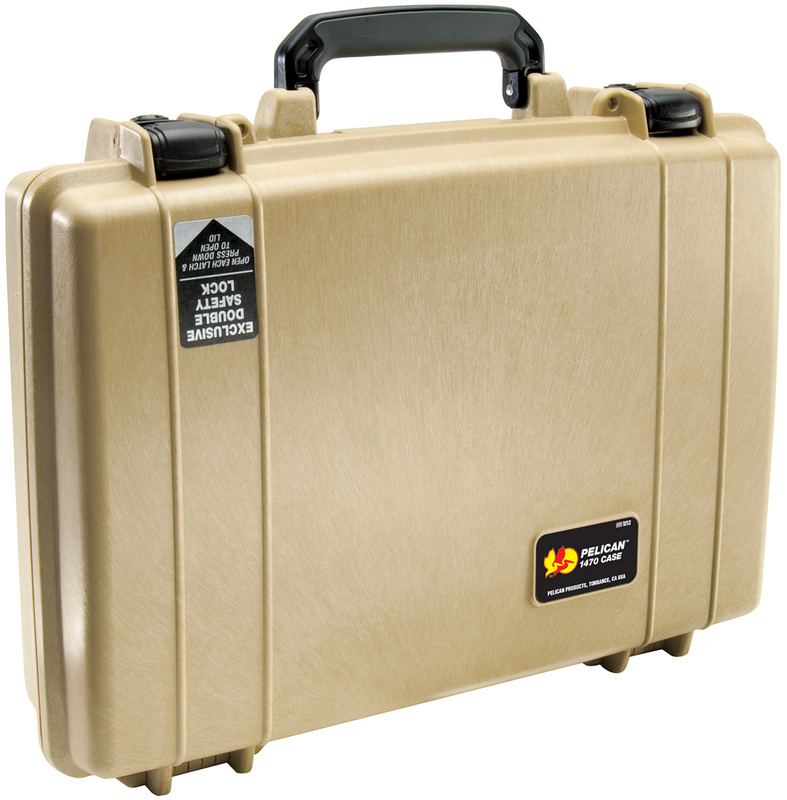 Although the Pelican™ 1470 case isn’t a normal briefcase the feel when carrying it might beg to differ. 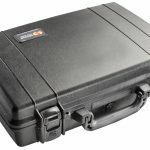 The Pelican™ 1470 case like all Pelican™ cases is waterproof and indestructible with a lifetime guarantee. 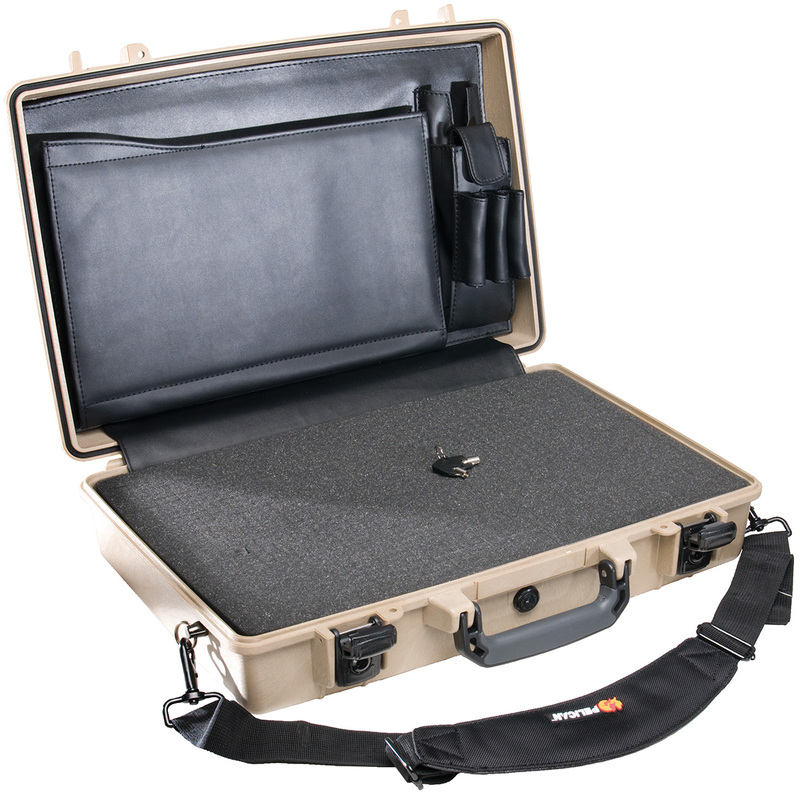 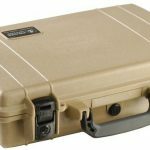 Unlike other Pelican™ cases however the Pelican™ 1470 case is carried the same as a briefcase and has the feel of one. 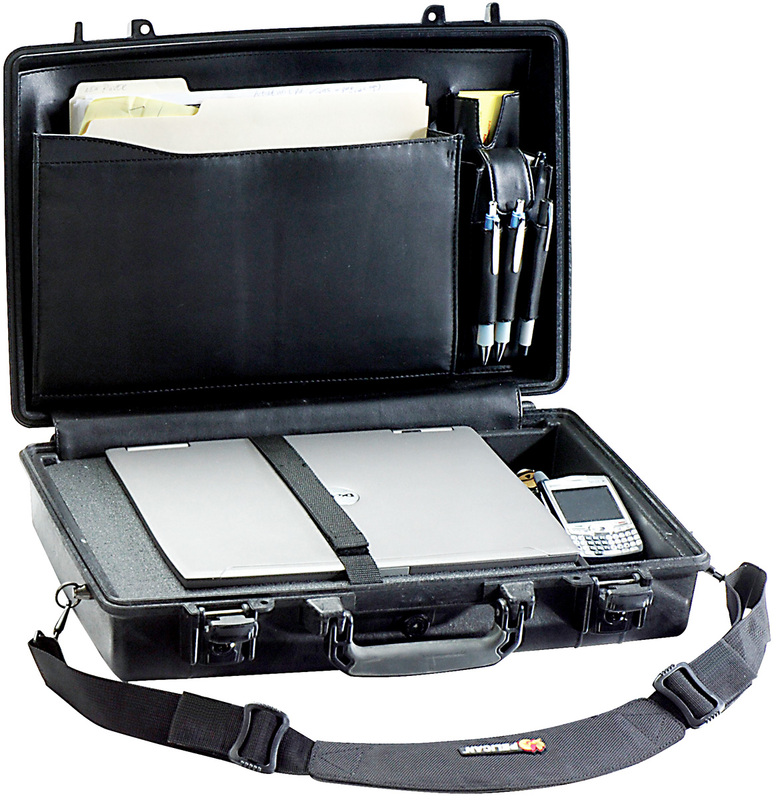 The slim depth and briefcase like qualities of the 1470 gives it a sleek look perfect for industrial business use. 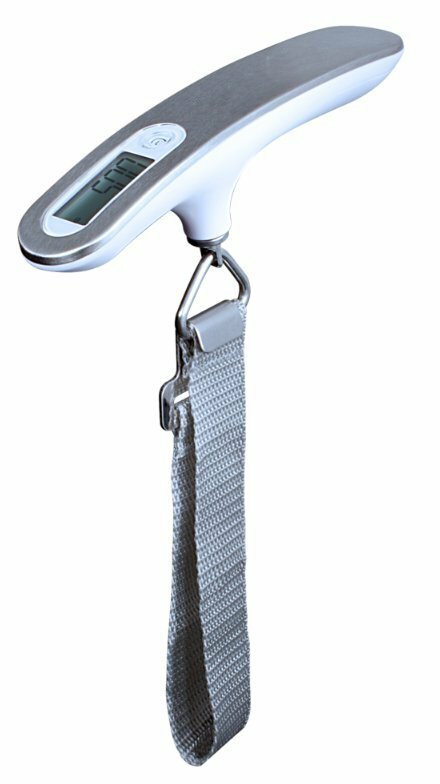 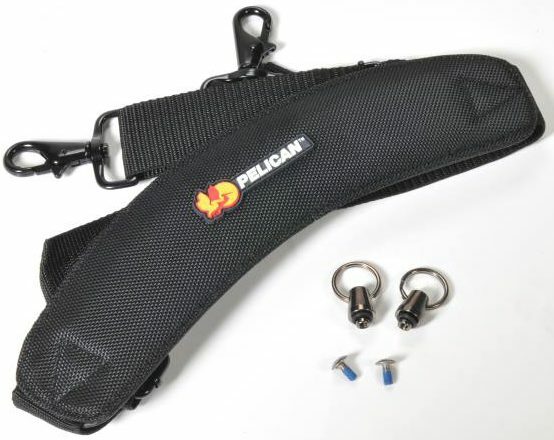 The rubber molded handle gives the user a a comfortable and sturdy grip even in wet situations. 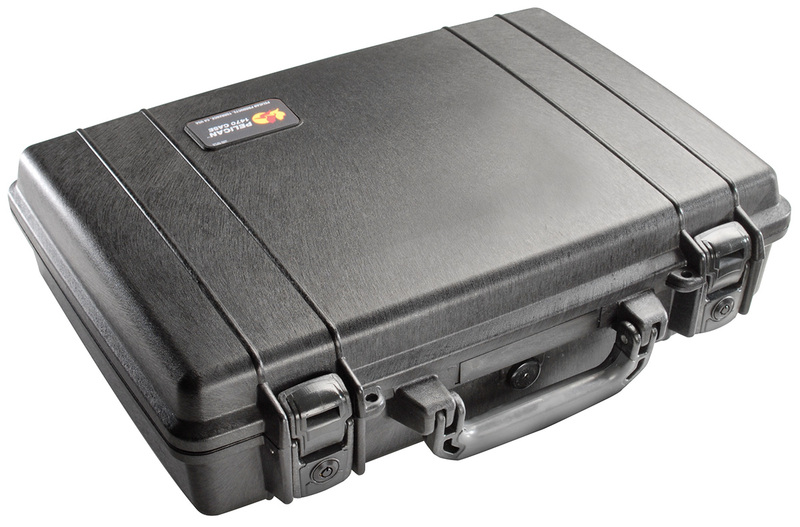 Even the latches on the Pelican™ 1470 case were created with business in mind. 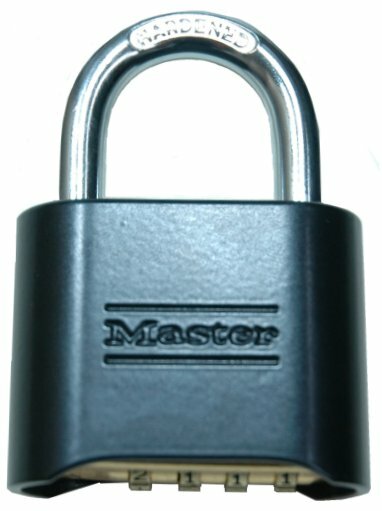 Built in key locks insure only you have access to the 1470. 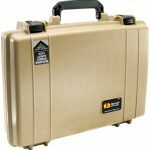 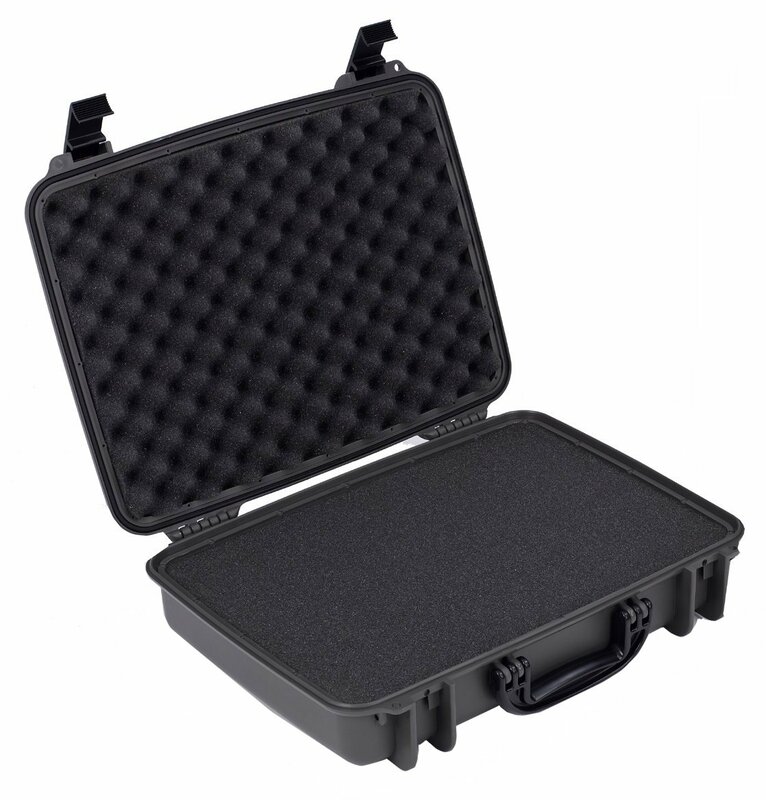 Pelican™ 1470 Case is waterproof, dustproof and crushproof. The Pelican™ 1470 case offers unmatched protection to the elements. 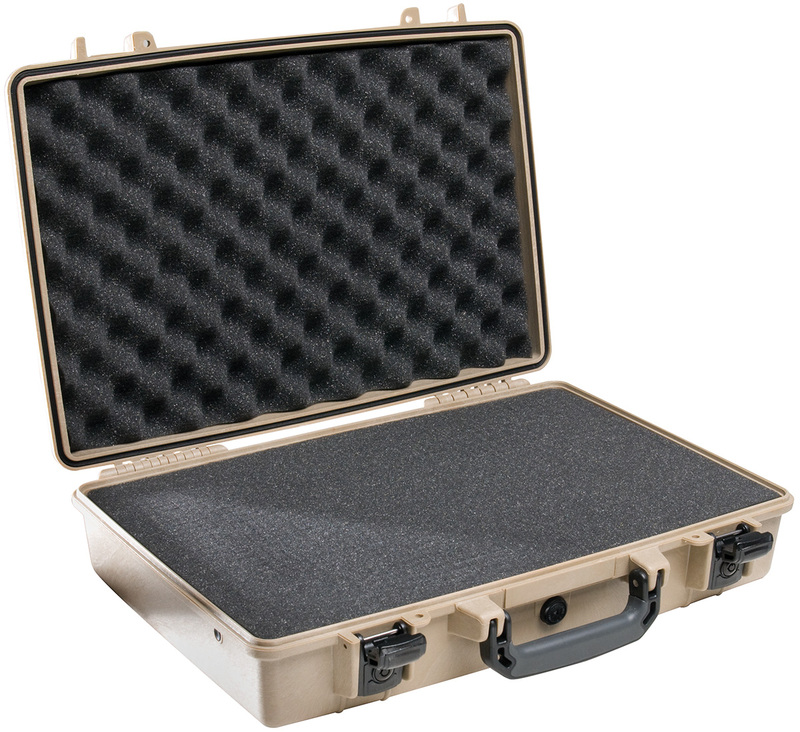 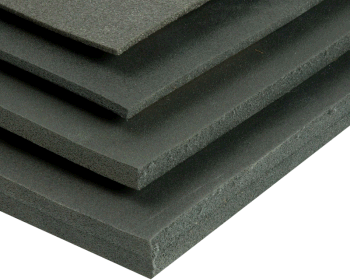 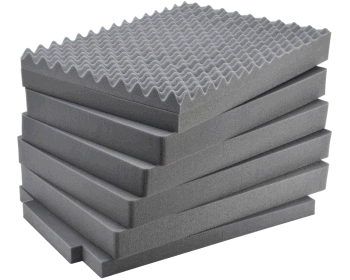 The Pelican™ 1470 case is built with maximum strength and has qualities unlike that of any other case. 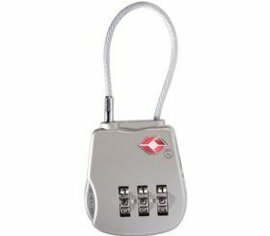 The large latches utilize physics with their double-throw quality. 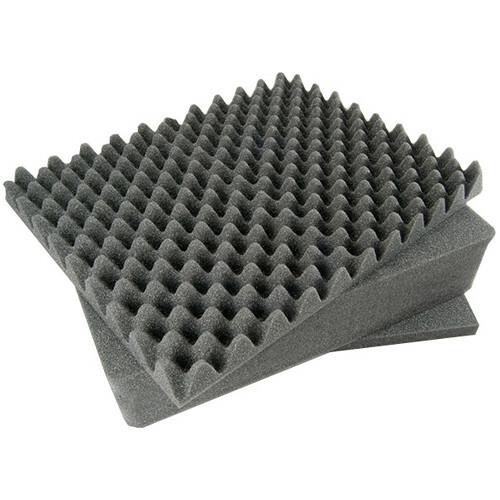 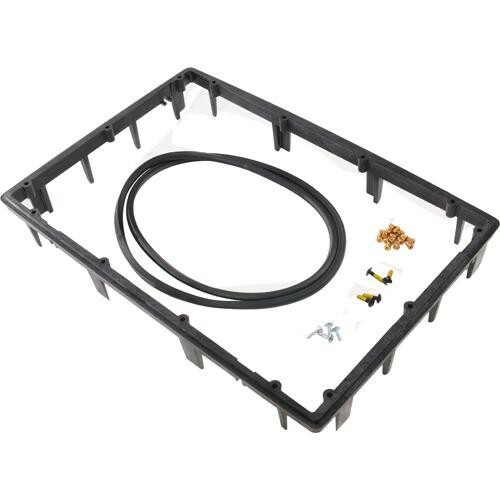 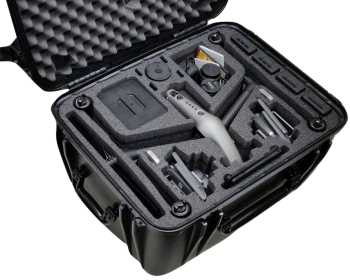 After latching a tight case users can find a case hard to open. 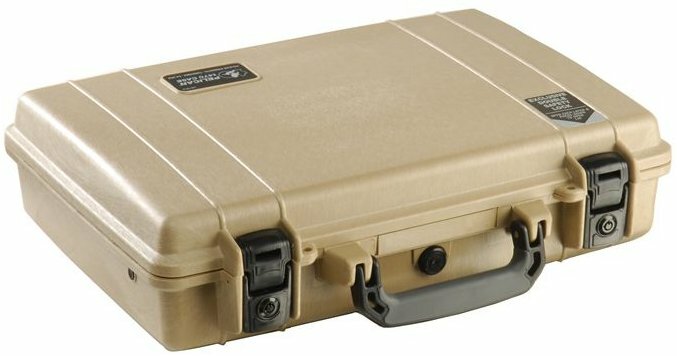 With Pelican™ cases this is not so. 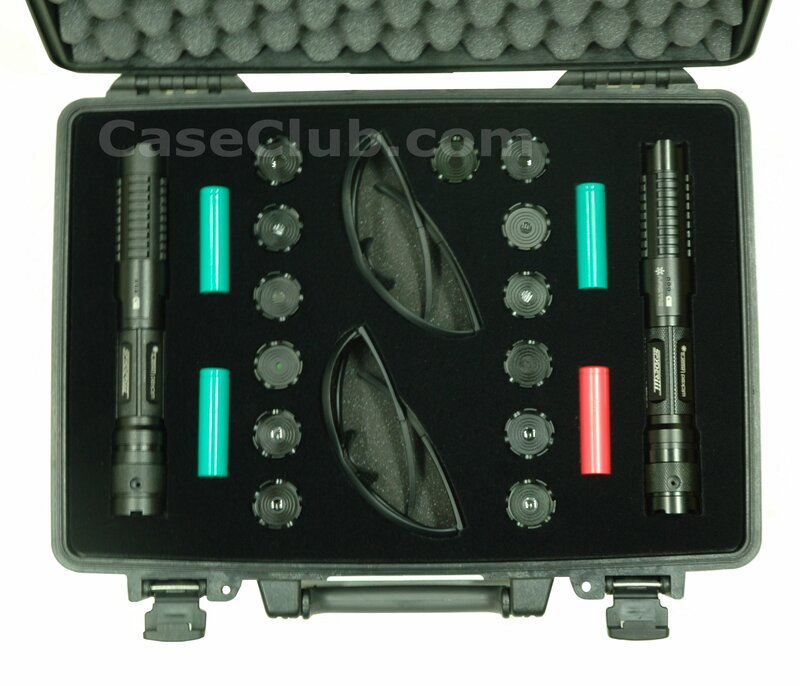 After closing the 1470 case the latch will remain shut, but when ready to open, the latch will pry against itself creating a very easy to open case. 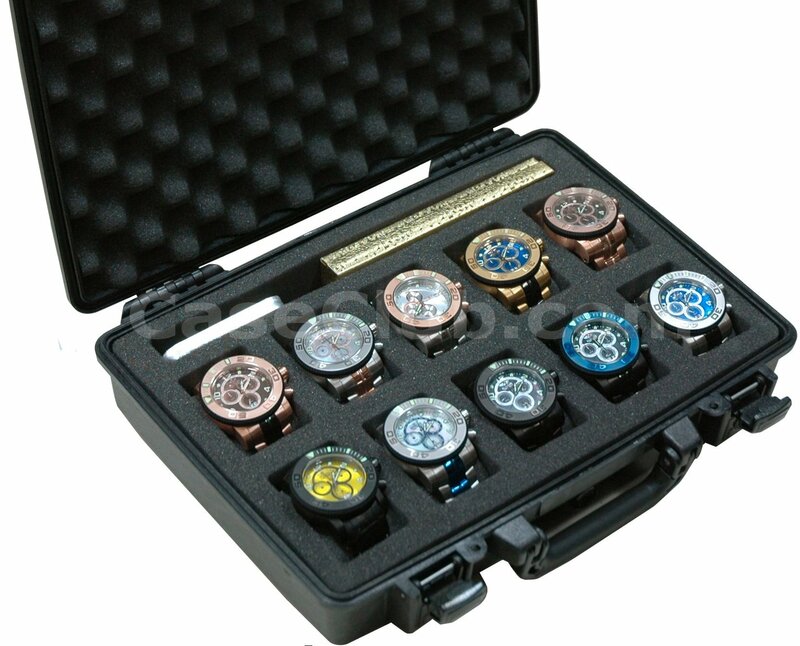 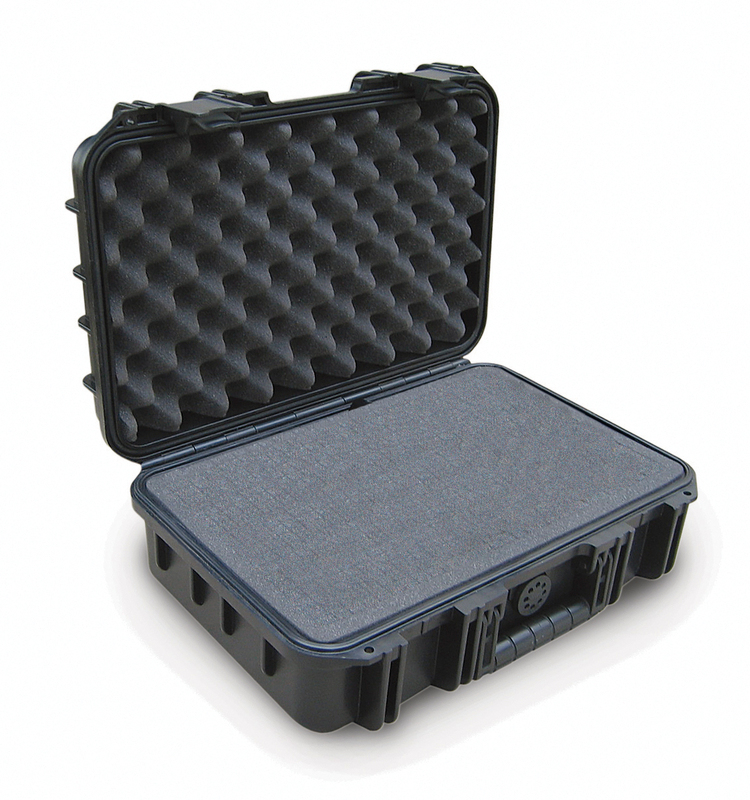 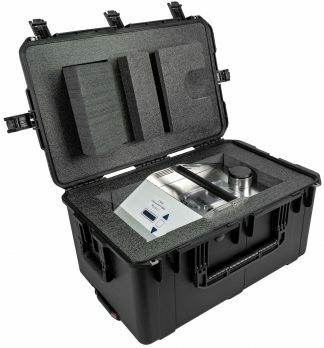 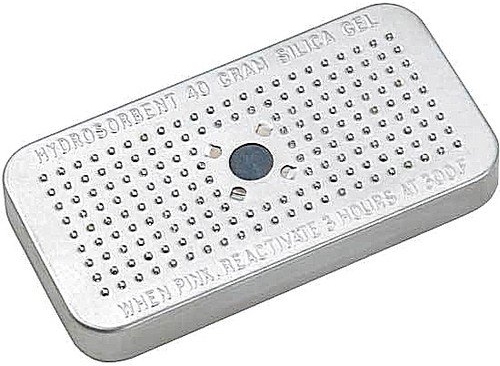 The Pelican™ 1470 case is a waterproof case that can be submerged without water penetration. 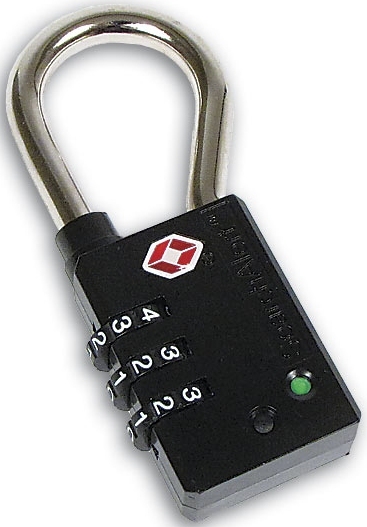 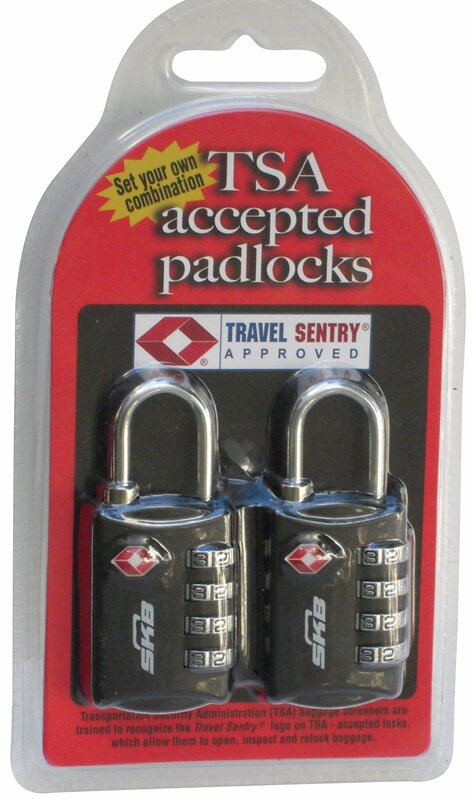 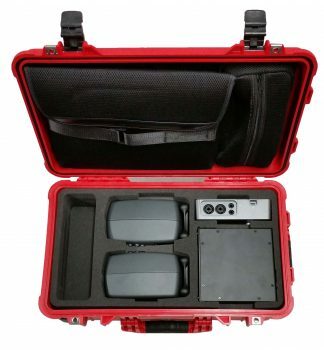 The Pelican™ 1470 case has built in key locking latches along with padlock holes to give you peace of mind. 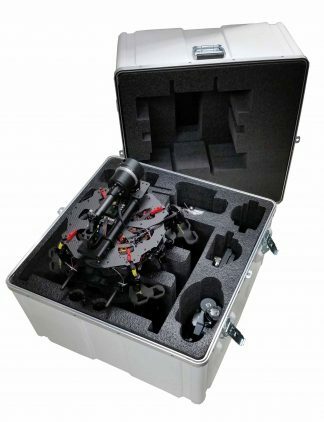 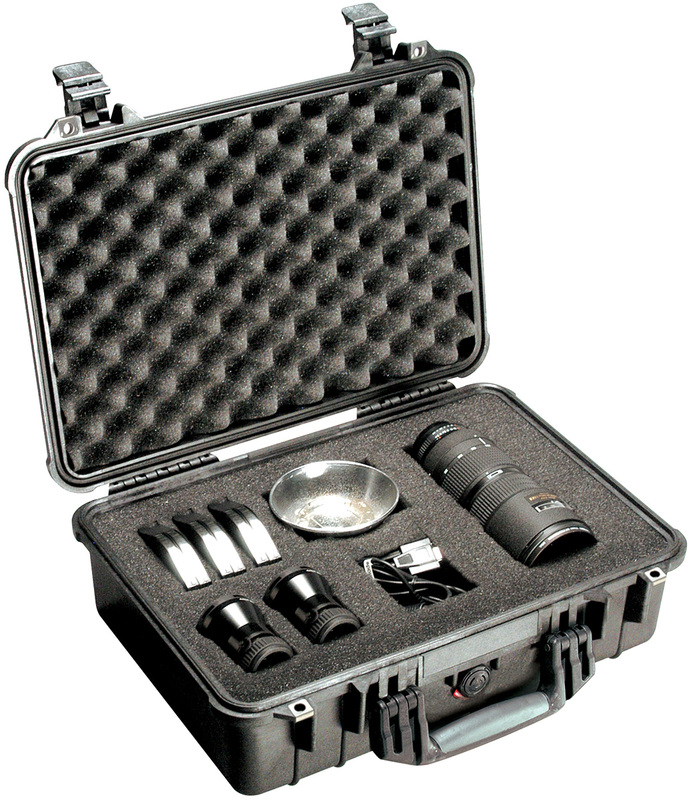 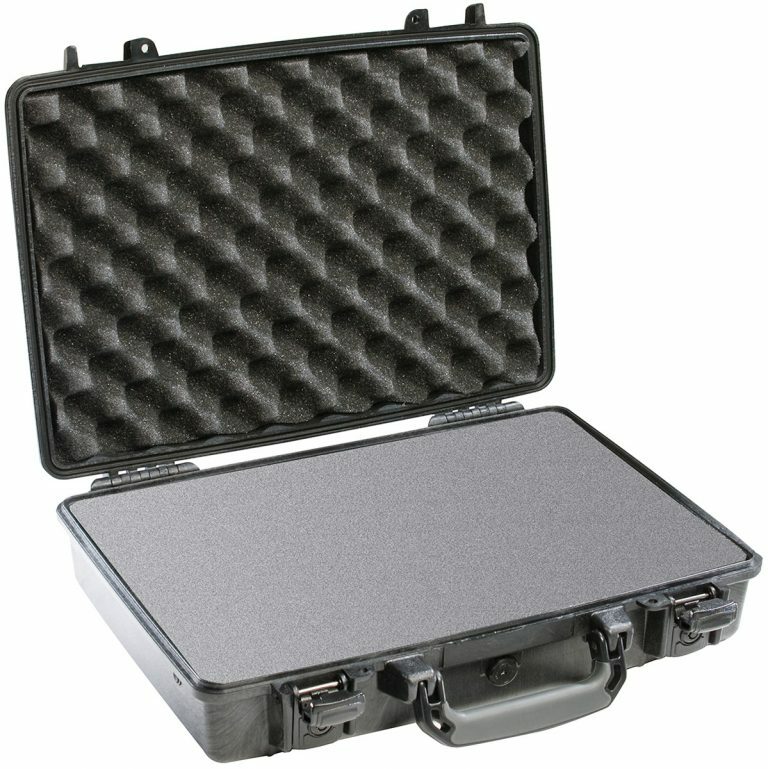 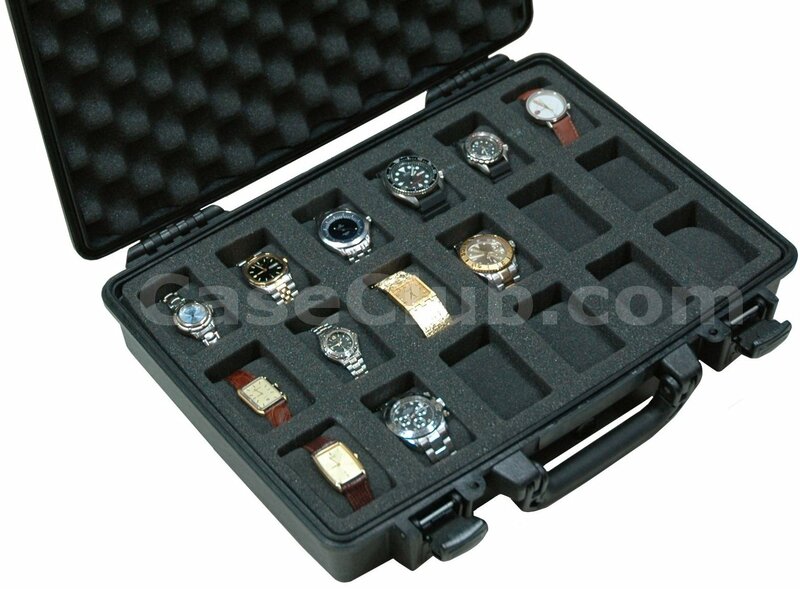 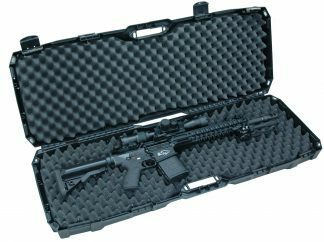 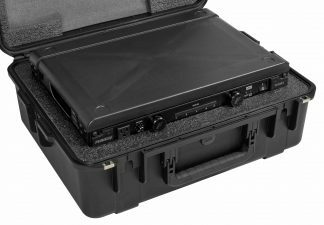 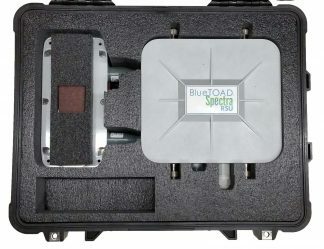 For a larger case view the Pelican™ 1490 Case.